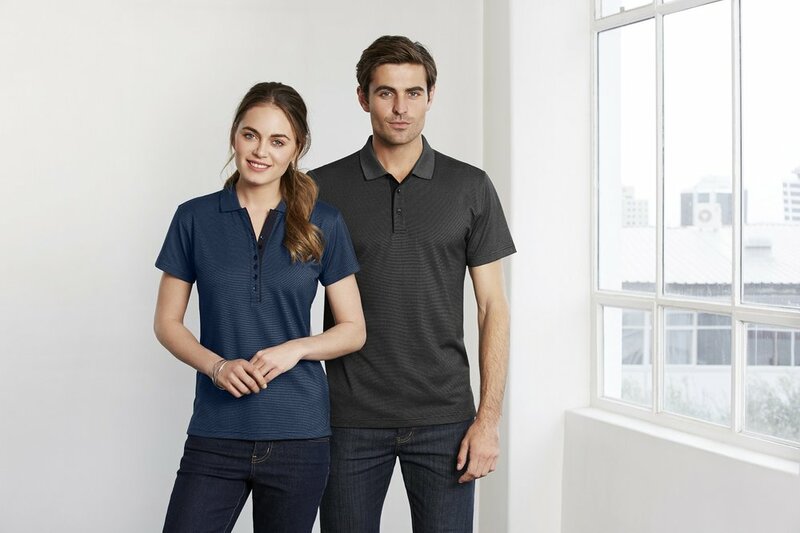 We've got such a wide range of corporate clothing. In fact, there's too much to put on our website so we're providing just a glimpse of what we have. Come in and see us at 97 Curlewis Street, Swan Hill, talk to us and browse our catalogues for the full picture. Or call 03 5032 2303 if you're out of town.